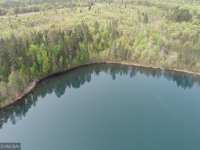 BEAUTIFUL 53 ACRE PARCEL WITH 1500' OF FRONTAGE ON LOST LAKE. 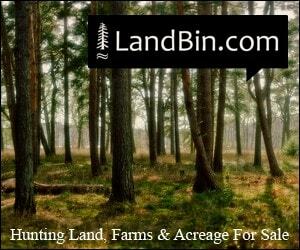 GREAT DEER AND GROUSE HUNTING! FABULOUS BUILDING SITES. NICE MIX OF TIMBER. 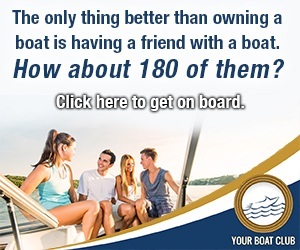 NEXT TO 1,000'S OF ACRES OF . 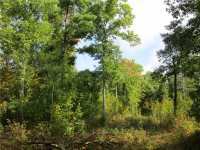 . .
45+ ACRES OF WOODED LAND IN THE HEART OF THE WEBB LAKE AREA. 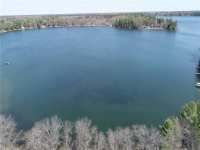 500+ FT OF PRIME FRONTAGE ON QUIET &AMP; PEACEFUL THATCHER LAKE! GATED DRIVEWAY ENTRANCE OFF HWY 77. 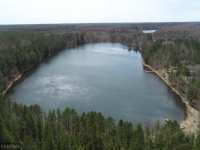 BUILD YOUR DREAM HOME/CABIN OR CAMP FOR NOW ON HIGHLY SOUGHT AFTER 330 ACRE FISH LAKE. READ THE WI DNR STATS &AMP; YOU WILL AGREE THIS LAKE IS PRIMO! NICE SAND BOTTOM AT . . . 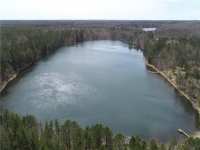 BUILD YOUR DREAM HOME/CABIN OR CAMP FOR NOW ON HIGHLY SOUGHT AFTER 330 ACRE FISH LAKE. READ THE WI DNR STATS & YOU WILL AGREE THIS LAKE IS PRIMO! NICE SAND BOTTOM AT THE . 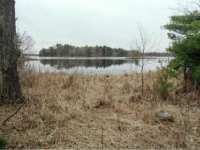 . .
NICE LAKE LOT ON QUIET & PEACEFUL THATCHER LAKE! 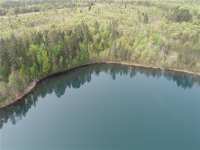 897FT OF LAKE FRONTAGE ON A HEAVILY WOODED LOT. PERFECT SPOT TO BUILD YOUR DREAM CABIN. 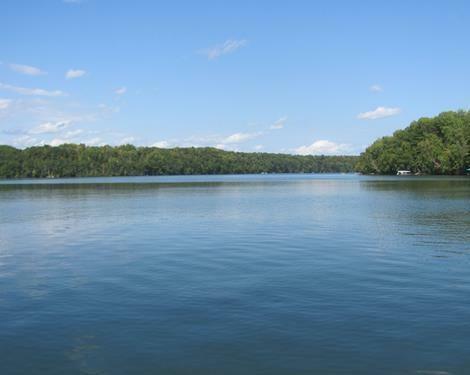 NON-MOTORIZED LAKE = PEACE & . 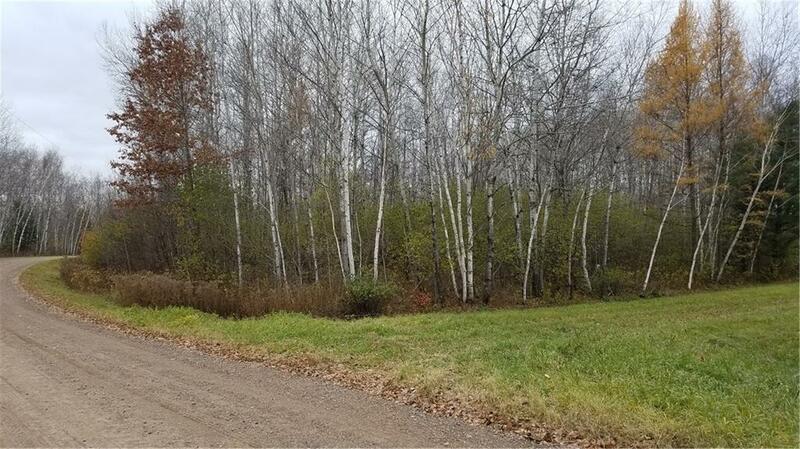 . .
5 ACRE LOT WITH BUILD SITE ON NATURE LAKE. 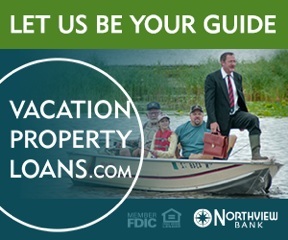 WATCH DEER, GEESE, DUCKS &AMP; MORE FROM YOU FRONT DECK. PEACEFUL SURROUNDINGS! 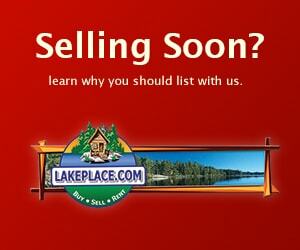 10 Listings in Webb Lake WI ..